Runes were developed in the Viking period, in the time of Odin, the chief god of Norse mythology. They generally originate in the time when longboats sailed from Scandinavia for military purposes. Runes are used as alphabets, but they also each carry a deeper meaning. These runes have served as inspiration for the runes in The Mortal Instruments, a series of fantasy novels that have also been adapted into a movie and television series. Runes in the series are powerful tools that Shadowhunters use to imbue their weapons with power or provide healing effects. Here are some of the runes that are used by the characters in the popular series. Enkeli, which is also known as the angelic power rune, is one of the most powerful runes. The term Enkeli means angel. The angelic rune is the mark given to Nephilim by the angel Raziel. It is often used to charge weapons with angelic properties that prevent a demon’s healing ability and wipe them clean without any traces. If a demon is stabbed by a weapon with angelic rune then their wound will not heal. This rune symbolizes limitless power and provides its bearer with positive access to their strength. 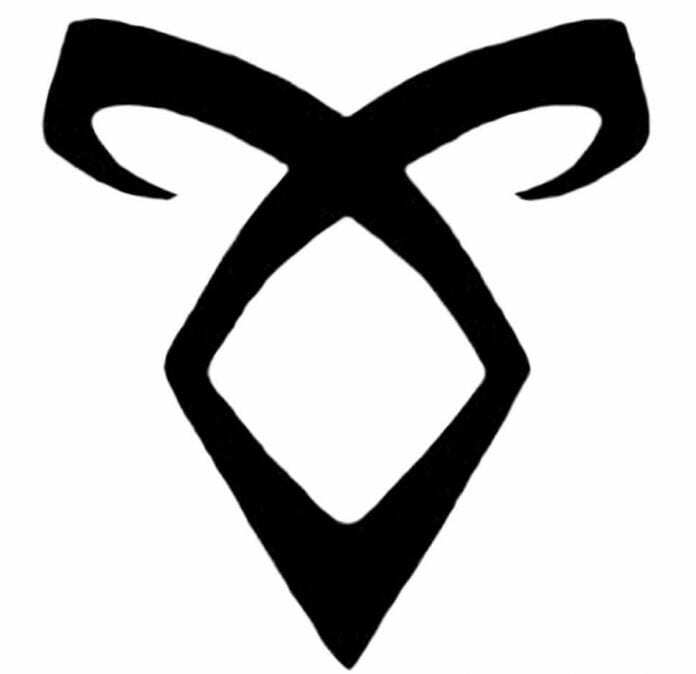 This rune is bestowed upon a Shadowhunter at the end of his/her training through a rune ceremony attended by the Shadowhunter’s family, loved ones and trainers. The Fearless rune has the power to temporarily remove fear from the bearer. It literally makes the user afraid of nothing. This is a heavenly rune which should not be accessed by the Shadowhunters, but Clary was able to draw it after receiving the image in her mind, due to the bloodlines of Ithuriel. She used the runes on Jace to protect him against Argamon and thus became famous among the Shadowhunters. The Iratze or Agony rune heals grievous, fatal wounds, enabling healing without causing harm. Certain magical injuries, like poison from greater demons, are beyond the power of Iratze rune. This is the second rune gifted to Nephilim by the angel Raziel and is the second most powerful rune. This rune is effective against cuts and wounds. It closes them and also raises the temperature, helping to burn out the infection just like a fever. It is also effective against minor ailments like a headache. This rune vanishes from the skin when occult poison was involved in the injury or the person is dead. Previous articleHow Long Does it Take for a Tattoo to Heal? Next articleHow Long Do Henna Tattoos Last?